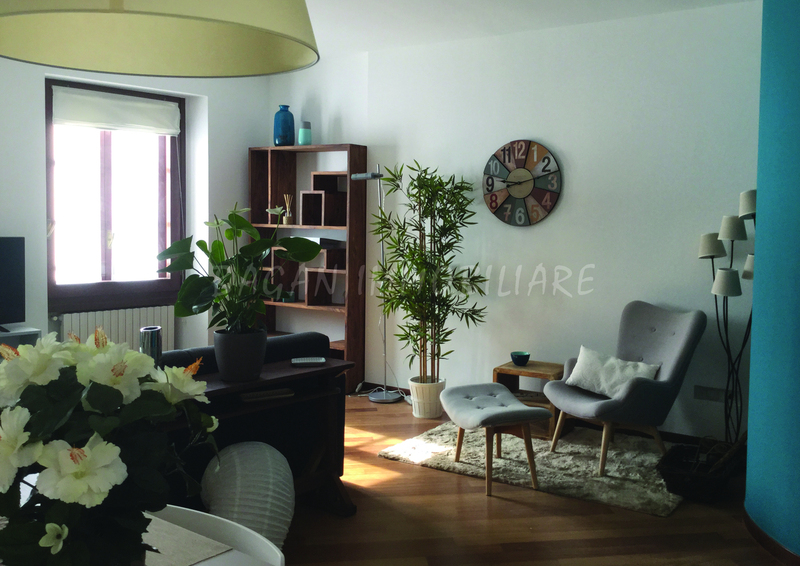 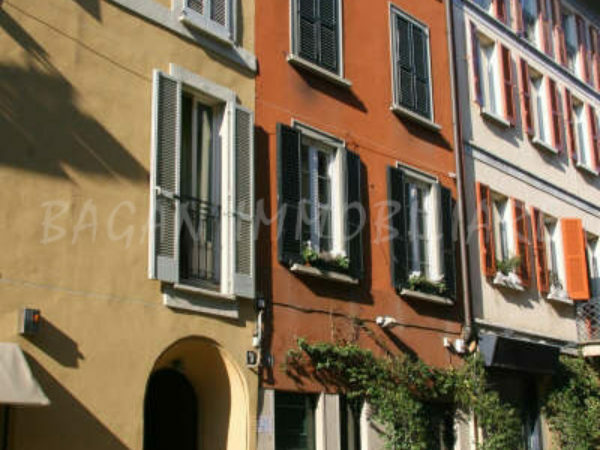 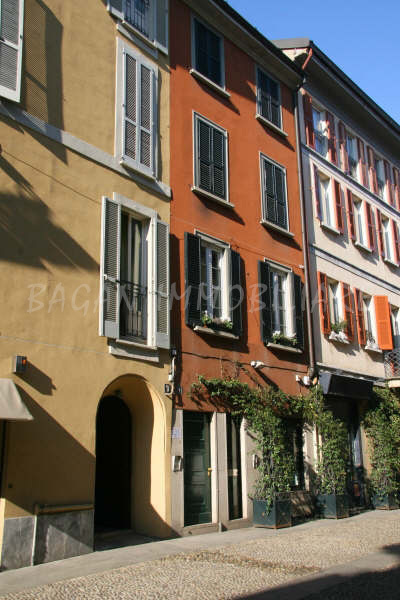 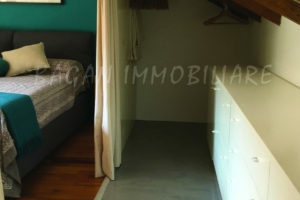 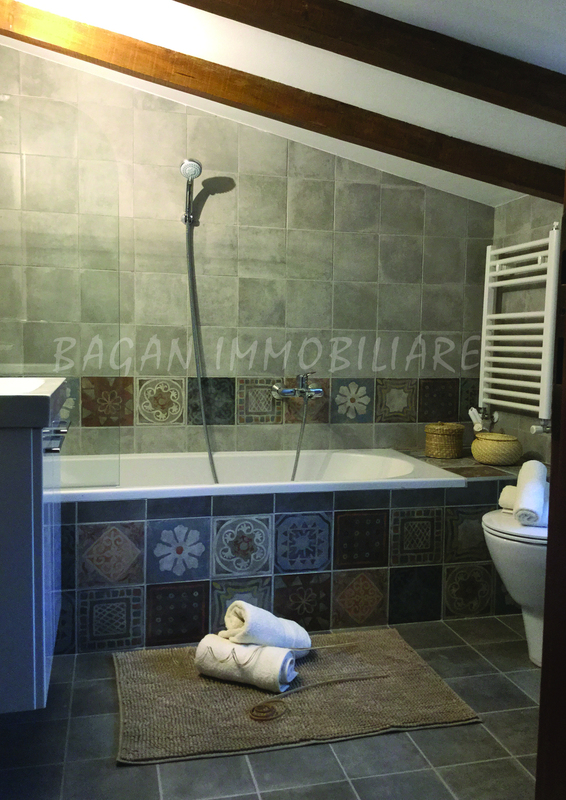 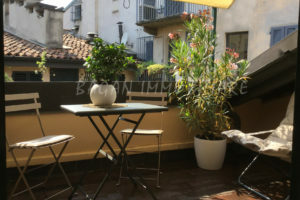 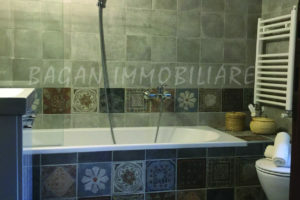 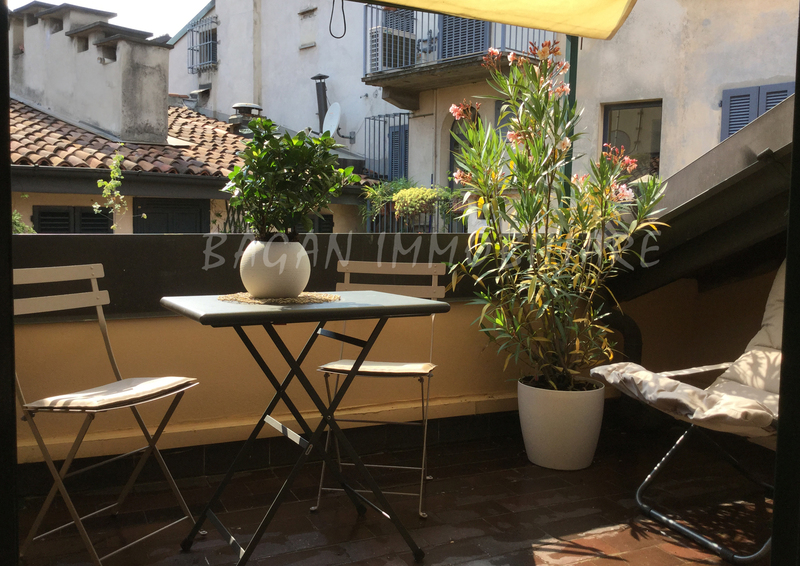 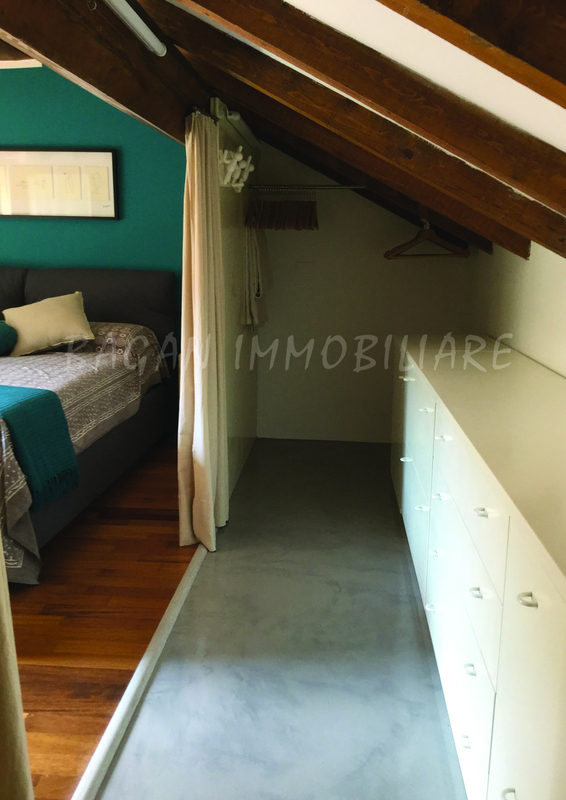 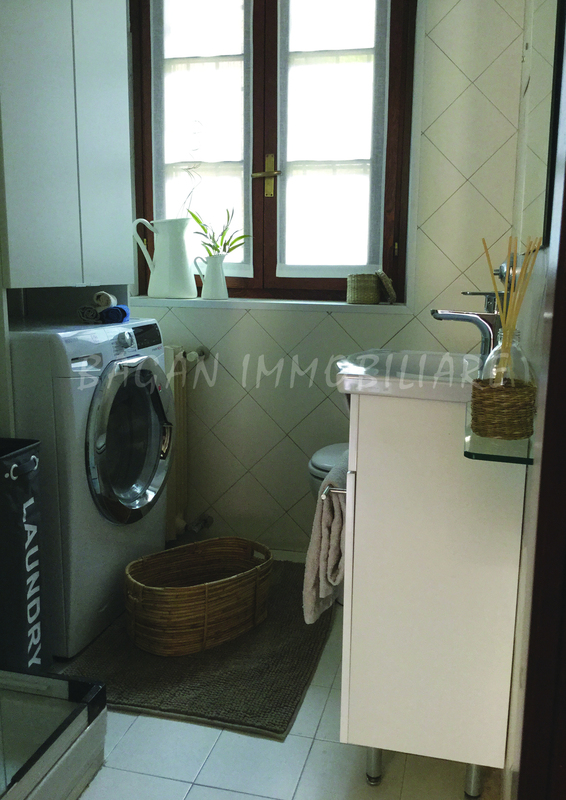 Located in Madonnina pedestrian area, a bright and soundless two-room apartment (approx 100 sq m plus 5 sq m terrace) sets over third and fourth floor without lift. 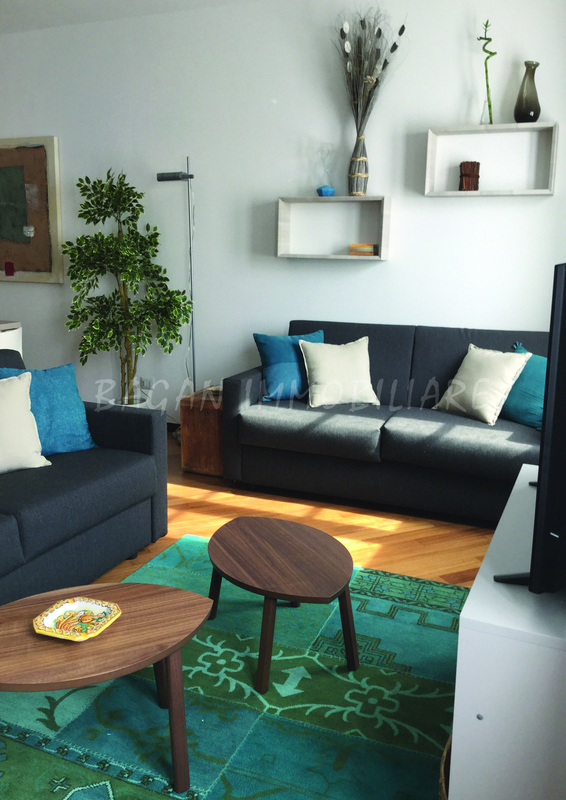 On the third floor, a large entrance leads to an extensive wood flooring living-room furnished with dining-table, relax and reading area, TV area, two sofa' (one is a sofa' bed). 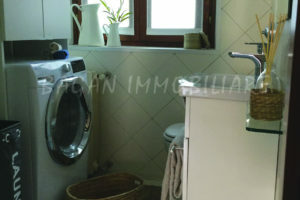 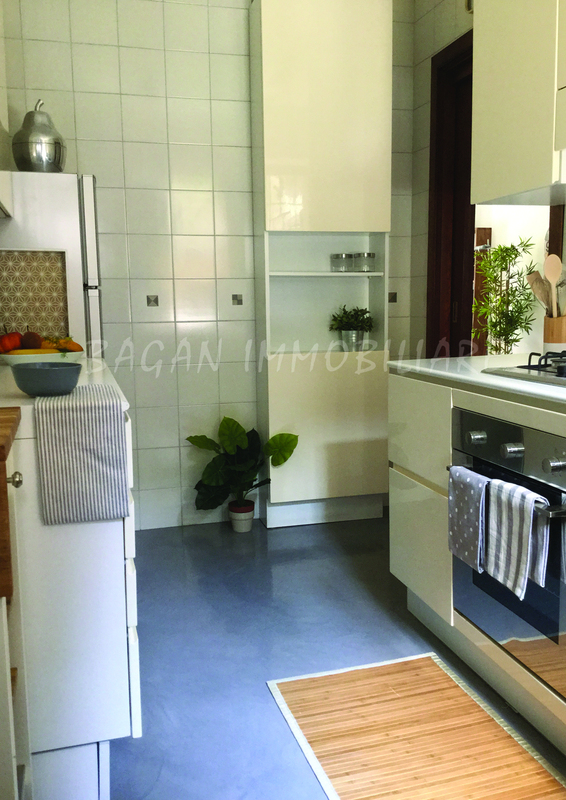 The kitchen, provided with resin floor, is equipped with oven, dishwasher, five cookers hob; next to it, a storage closet. 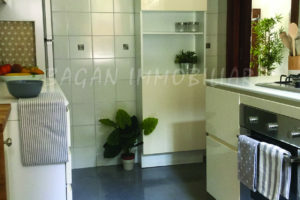 On the same floor, a guest bathroom with shower and washer dryer machine. 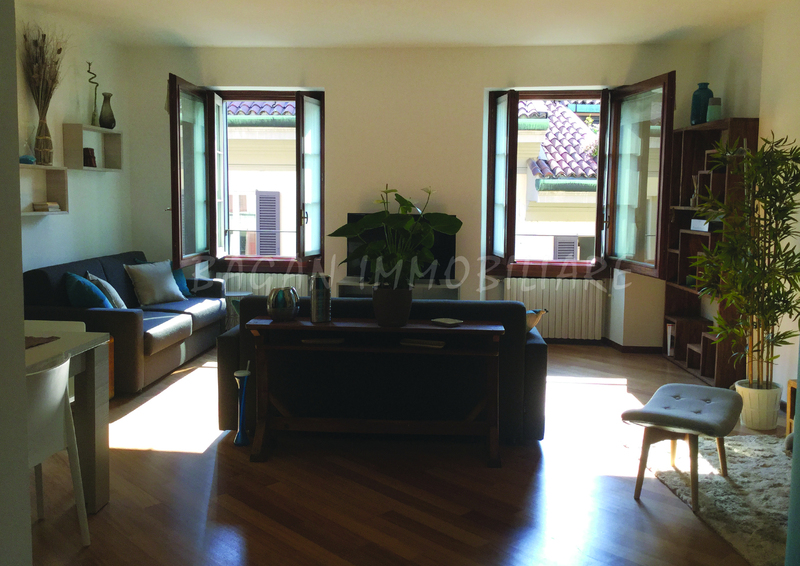 The third floor, facing Via Madonnina, is very quiet as the property has double windows. 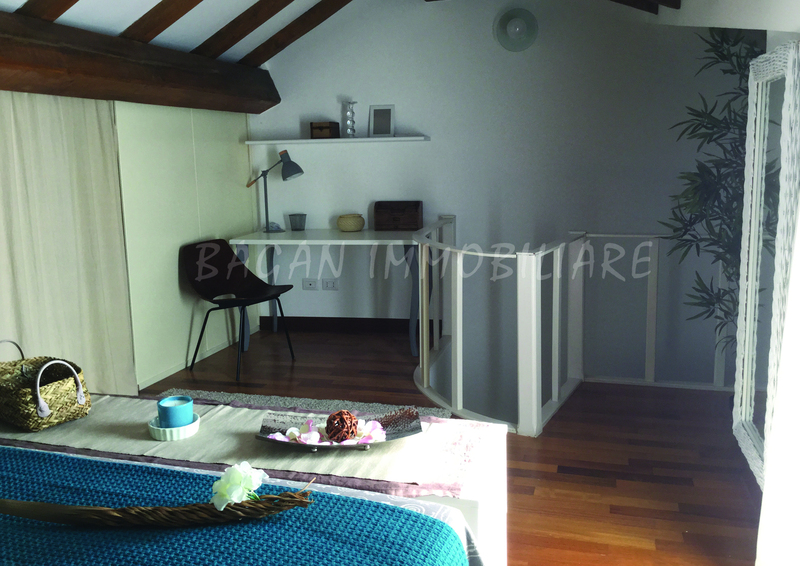 A wide circular wooden stairway, with under-stair storage unit as a vestiaire, brings to the fourth floor; an oak-beamed attic with queen-size bed and long walk-in closet, working area, bathroom with tube. 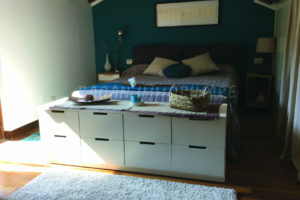 A small but typical terrace is accesible from bed-room. 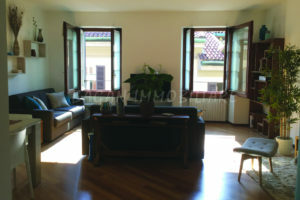 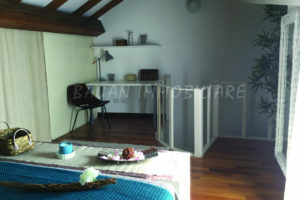 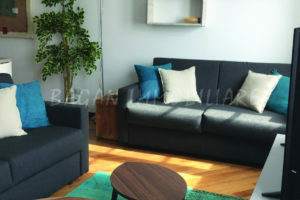 The property is fitted with independent heating and air conditioning on both floors.